Online safety is an important part of keeping children safe at Winscombe Primary School. 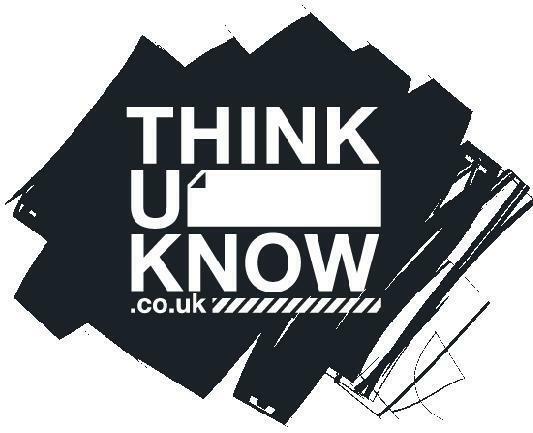 Online safety is taught to all pupils explaining and demonstrating how to stay safe and behave appropriately online. To ensure the online safety message is consistent, it is important that parents speak to their children about how they can keep safe and behave appropriately online. 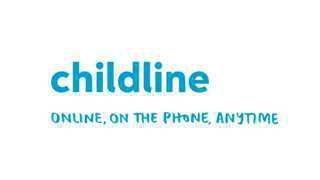 If you have any concerns about online safety please speak to your child’s teacher. Please find below many useful websites and resources to help you keep your children safe in the ever-expanding world of technology. Please find below a link to information about recent items in the news linked to YouTube and other social media sites. Below is a link to information about screen time. 5 things parents should know about screen time. Created as part of Childnet’s work in the UK Safer Internet Centre, the newly published hot topic looks at Digital Wellbeing giving guidance for parents and carers to help them support children and young people across different age groups. Click the link to find information for 3 - 7 years or 7 - 11 years. Your guide to the social networks your children use. Stay up to date and keep your child safe in today’s digital world. All the information you need to keep your child safe online. 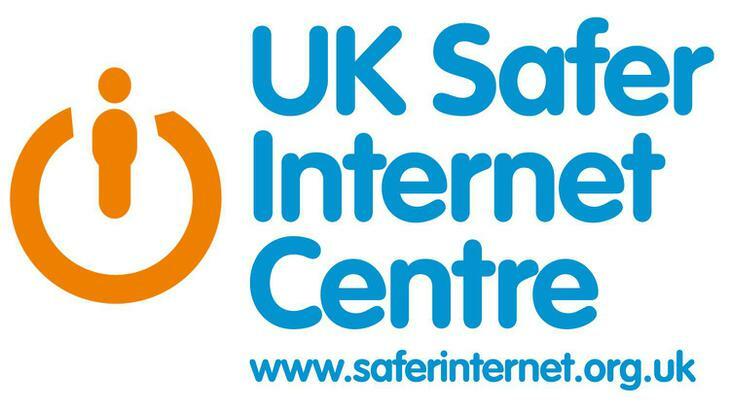 At Internet Matters you can find out how set up your child’s device safely and how to set parental controls around the home. Information about online and mobile safety. Vodafone have lots of practical advice for parents. 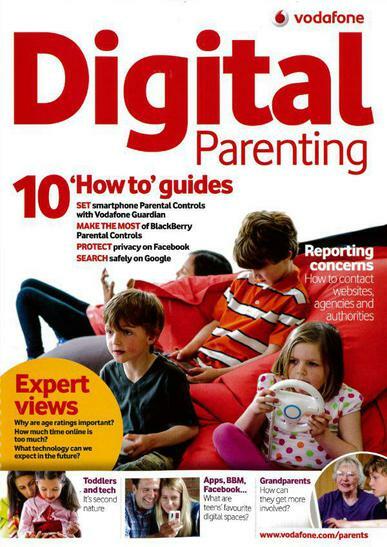 You can also read their 'Digital Parenting' magazine. What are children really doing online? Facebook have launched a new advice area, the Parents Portal. This portal is designed to help parents make the most out of their Facebook account, whilst also giving tips and information on how to keep themselves and their children safe online. The full Parents Portal can be found at www.facebook.com/safety/parents. Childnet have a variety of resources that can help families find a way of using technology that suits all.